Country living at its finest! 3 Bedrooms, 1.5 Bath, 2 Car Garage home on just under an acre wooded lot. Enter into the home on the refinished hardwood floors. 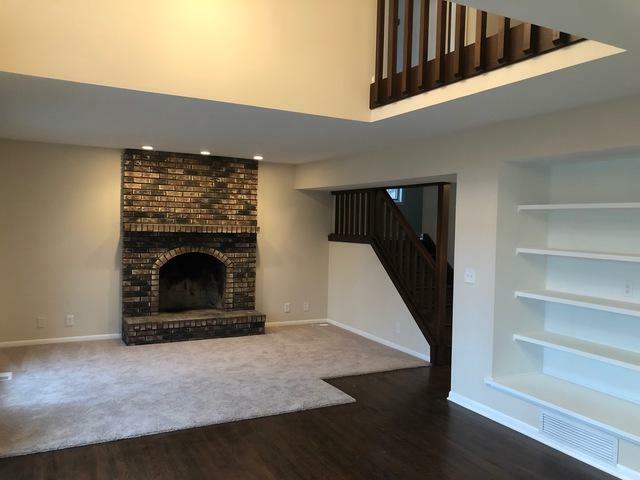 Living room features brick floor to ceiling wood burning fireplace, built-in bookcase and is open to the eating area. 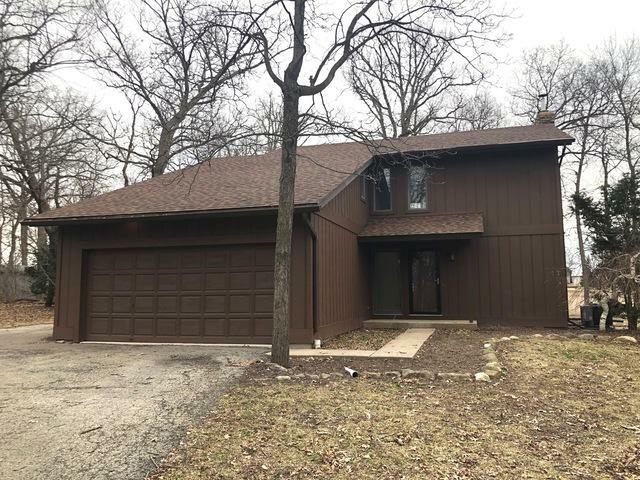 Remodeled kitchen showcases granite countertops, island with breakfast bar, new cabinets with soft close drawers and refinished hardwood floors. Large mudroom and 1/2 bath complete the man floor. Master bedroom is oversized with sitting area and features new carpet with ccess to the shared full bath. Full bath is newly renovated with ceramic tile floors, double granite vanity, and tile surround tub. Two additional bedrooms complete the upstairs. 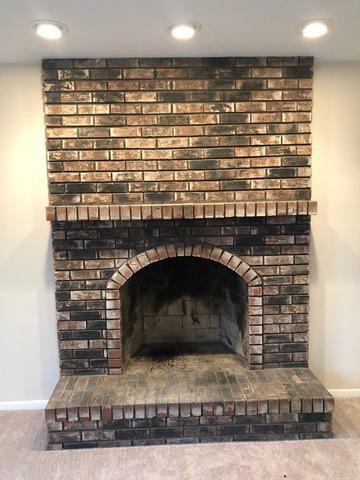 Finished basement features family room with brick floor to ceiling fireplace and new carpet. 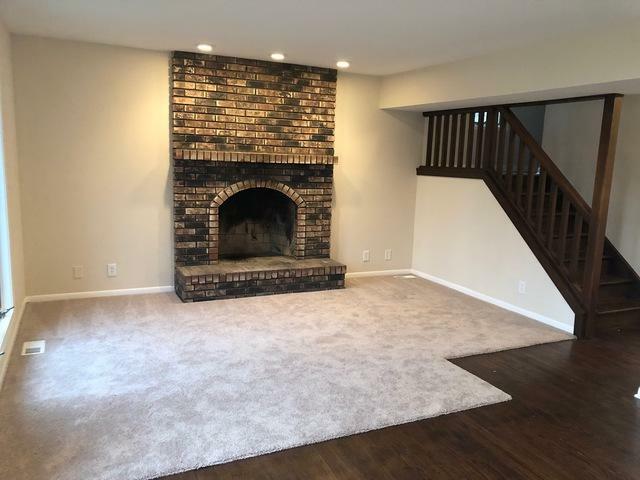 Bonus area also features new carpet. Top rated Burlington Schools, mature trees, shed and chicken coop. Call today to set up your private showing!